For Mother's Day, we're throwing the spotlight on 10 superstar mamas. 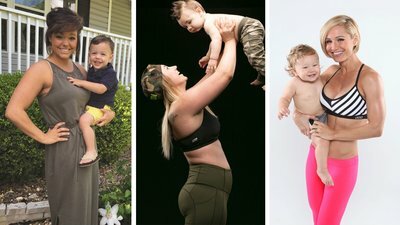 Give a shoutout to these moms who are setting fitness examples for their kids! Send us your fittest photos of you with your munchkins for a chance to be featured in our Father's Day We 'Mirin special edition!